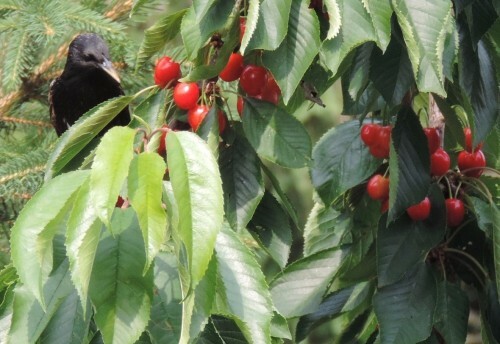 ​​Birds and insects can cause a surprising amount of fruit damage in a short space of time. Many traditional prevention methods are only a temporary solution: birds have a natural tendency to get bolder over time and quickly get used to deterrents, learning to ignore them all. Smaller trees can be covered in netting but this is difficult to fit and secure, with the birds often finding ways to get underneath or becoming entangled, causing them injury or even death. It is not practical to cover larger trees. 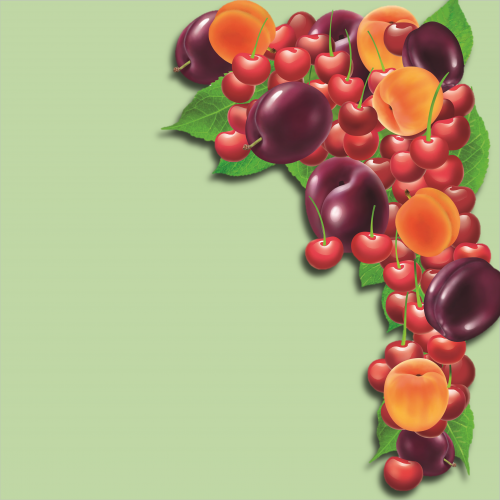 ​ CherryAid nets solve the problem by allowing the gardener to cover individual branches. 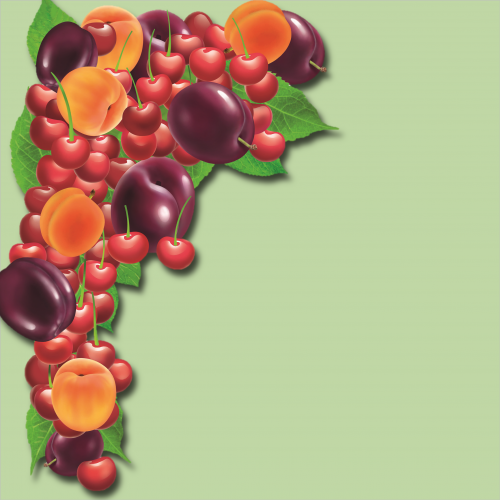 The reusable wraps fit easily and securely to the branch to create a pest-proof bag around the developing fruit. 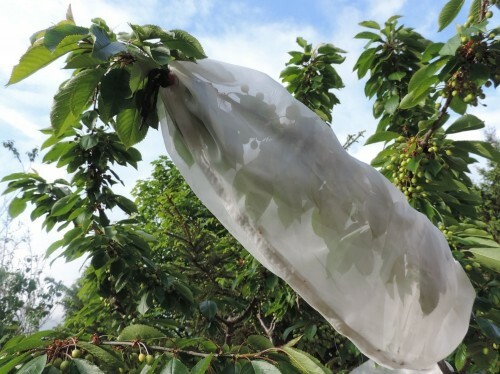 The wrap has the added advantage of shielding the growing fruit from heavy rain and hail, reducing the chances of the skin splitting. 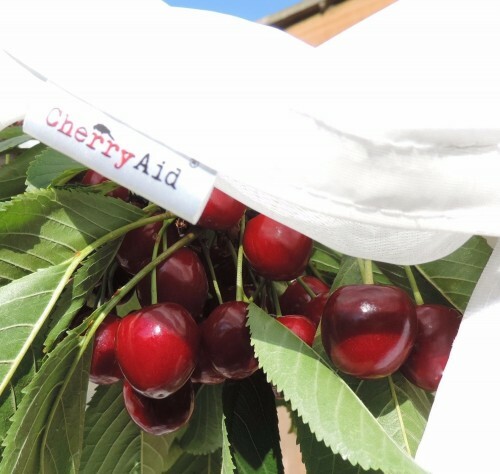 CherryAid nets also keep out smaller (but equally destructive) pests such as wasps, aphids, ants and fruit flies - including the highly destructive Spotted Wing Drosophila (SWD). 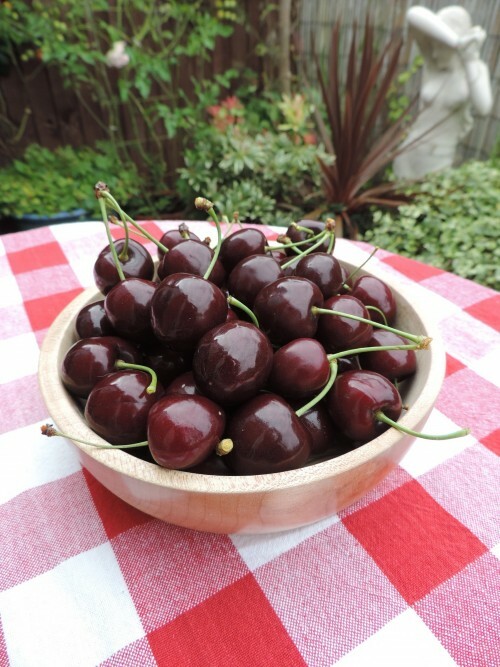 It is possible to check the fruit without removing the net and, once ripe, it can be picked over the course of a few days rather than all at the same time, reducing the chances of wastage. Due to the greenhouse microclimate effect within the net, fruit tends to grow and ripen more quickly than non-protected fruit (See Comparison Photo page).